Apple’s Spotlight search helps publishers improve engagement. Google’s app indexing assists with current user engagement and new user acquisition. Both are part of the path towards the convergence of apps and web, and both should implemented by app publishers who want to grow. 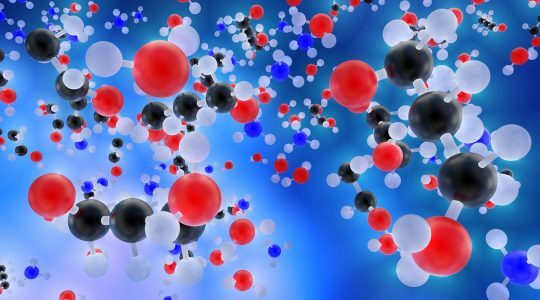 Most of us have heard the narrative: the web is open and linkable, connected, crawlable and searchable… while apps are isolated silos of functionality. That’s never been entirely true in either dimension, but it’s been less and less true over the past 18 months as Google and Apple work to make apps more searchable, indexable, and linkable via technologies such as deep linking, app indexing, Spotlight search, and instant apps. Exposes the dynamic content in your app to web and mobile web searches, in cases where a publisher has a website and app with similar content. Created by Google, now called Firebase App Indexing, and works for both Android and iOS phones. Apple’s on-device indexing capability that allows app publishers to expose data in their apps to iOS device-wide Spotlight searches. Still in testing and development on Android, threatens to change the entire perception of apps as discrete entities that you download and install, and instead turn them into bits of functionality that you use “instantly” without an installation process, and then discard or install as desired. Allow web pages and apps to link into apps, and not just to the front door, but to a specific location or screen in the app. Enable destination-agnostic linking to both web pages and apps — whichever a user has available. The question, even this early in the development of these technologies, is how they help or harm app usage… and how they help or harm App Store and Google Play ranking. Apple’s Spotlight technology theoretically allows app publishers to engage existing users more frequently by enabling relevant device-wide searches to lead directly to already-installed apps. For example, a search for restaurants could link to OpenTable, and a search for news could link to the NY Times apps. So how many publishers are enabling this, and what results are they getting? 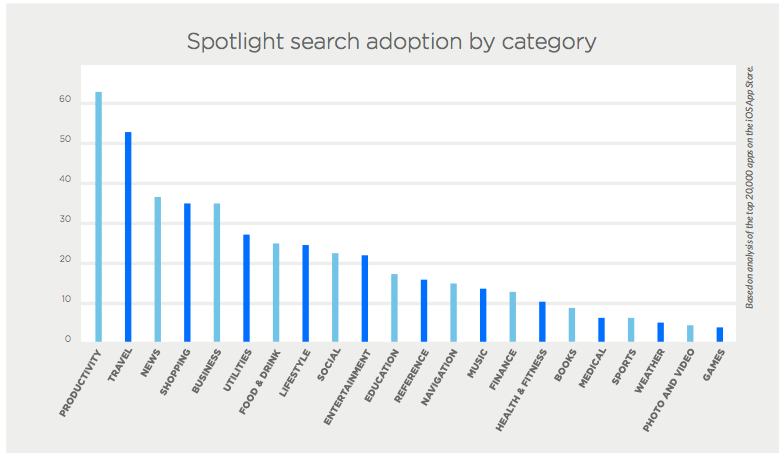 There hasn’t been across-the-board adoption yet, but 35 percent of the apps on the iOS top charts have enabled Spotlight search. 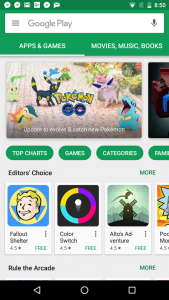 That’s a significant number of apps — over 5,000 — given that there are almost 90 categories of apps including free, paid, and game subcategories … each of which have 150-200 apps on the top charts. Interestingly, the productivity, travel, news, shopping, and business categories have been quick to jump on the Spotlight bandwagon. Games, photo and video, weather, and sports apps have been slow to adapt. Obviously, the app publishing ecosystem as a whole has not yet figured out exactly who benefits from Spotlight, and how. Travel and shopping, for instance, live or die based on consumer search and discovery, but it’s not clear that many iOS users will do a search on their phone for “vacations in Cozumel” or “Jimmy Choo shoes cheap.” There’s probably a closer link between productivity tools and device-wide search, and the same could likely be said of business and utility apps, both of which rank near the top in Spotlight-readiness. The question for app publishers who have not yet adopted Spotlight search, however, is obvious: how will this help me? With the caveat that I have not done an exhaustive amount of research on this, we did spot one popular entertainment app with about two million iOS installs that saw a significant increase in daily opens and active users from Spotlight search. 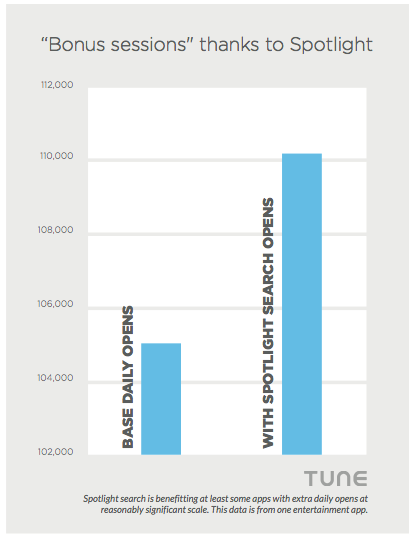 Since we are able to measure clicks and opens for apps that use TUNE technology, we could see that this particular app was getting a 16 percent uptick in daily opens straight from Spotlight search. In other words, people searched on their phone, found a result for this particular app that was already installed, tapped it, and opened the app. Some of those searches were certainly the app’s name, as people simply decline to find the app on their phone … but some of them were searches for restaurants or entertainment. While it’s possible that some of those people would have eventually opened the app, clearly it wouldn’t have been all of them. And since app abandonment is such a major issue — we have 30 to 80 apps on our phones; we use five to eight of them most of the time — Spotlight clearly can be a great way to re-engage existing users and increase use and interaction with your app. That doesn’t mean every app can win with Spotlight search. 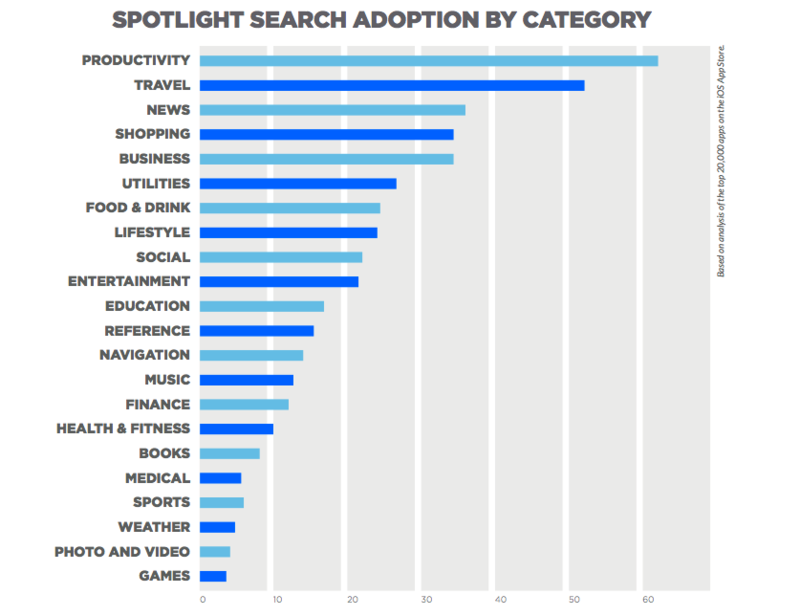 As the category adoption graph shows, games is the least penetrated Spotlight search category. There’s good reason for that: not many of us are looking for Pokéstops using device-level search. In addition, how much value app publishers will find in Spotlight search will continue to depend on Apple’s ability to engrain the swipe-down-to-search functionality on iPhones. And, of course, on how Apple chooses to continue to integrate Siri requests into apps. And since apps that are not installed cannot be indexed by Spotlight search, Apple’s solution is an engagement opportunity, not a user acquisition opportunity. Getting accurate data on app indexing is challenging. The technology has been available since 2013, but it’s not clear what penetration Google has achieved. According to a Searchmetrics study published in March 2016, the top 100 websites on the planet have not really embraced app indexing. In fact, only 30 percent of their companion Android apps and just 19 percent of their iOS apps actually have enabled the technology. Google objected, however, to the study’s’ methodology, saying that Searchmetrics only measured an HTML-based way of linking sites and apps, and developers have much easier ways to implementing app indexing (which presumably are more common). Google didn’t specify what app indexing penetration actually was, but did say in mid-2015 that “50 billion links within apps are indexed.” You can be sure that number has grown significantly since then. What we do know is that, unlike Spotlight search on iOS, Google’s app indexing is not only an engagement solution for publishers whose apps are already installed, it’s also a user acquisition opportunity. Google says that multiple early adopters have seen strong engagement results. 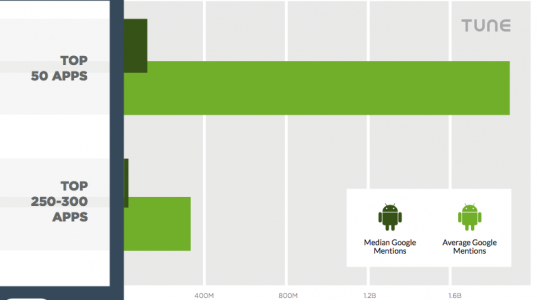 In fact, Google says, a quarter of all searches on Android return deep links to apps, for signed-in users. Google’s app indexing will surface app results not only for installed apps, of course, but also relevant apps you don’t have installed. That’s where the user acquisition potential lies, and any app publisher who wants to grow — and has the kind of content-rich app that mirrors at least some of what their website offers — should enable app indexing to take advantage of this opportunity. Getting users is hard. Engaging them is perhaps even harder. With that said, anything you can do to get more users and engage the ones you do have is a good idea. In addition, implementing Google’s Firebase and Apple’s Spotlight is not terribly difficult or onerous, so it’s a no-brainer. Shockingly, ecosystem owners like publishers who jump on their initiatives. 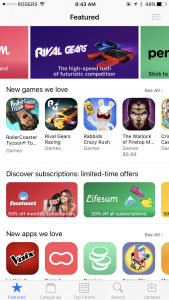 While there’s no guarantee, it’s possible that implementing Apple’s technology and Google’s technology will help you rank better in the App Store and Google Play. It’ll certainly make you more likely to be featured, as well. The key drivers here are the interests of the big mobile players. 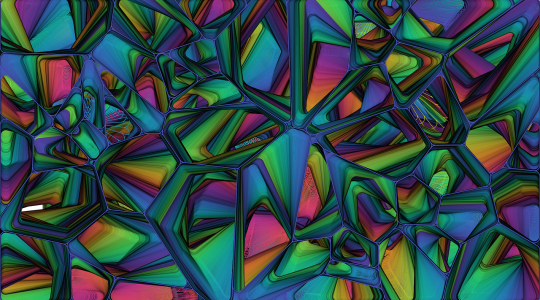 Google won the web because it understood linking. 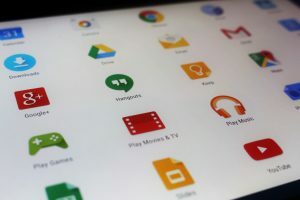 Google’s best shot at winning mobile is if it can push separate siloed apps towards connected, integrated, and indexable datasets. That’s how Google can add value. On the other hand, Apple wins when its ecosystem provides the best environment for users—when users get the most value at the least cognitive cost. For very different reasons, then, both giants want to index content and provide linkage into apps. Jumping on that bandwagon puts you in line to benefit now, and be ready for a coming convergence. Get this full report in PDF version here.